Grab your latest reads and head on over to your local BookSeekers club. Meetings are on next week so get prepared for fun, reviews, new books and all the rest. BookSeekers is a monthly book club for all 9-12 year olds. Free and fun – everyone is welcome. 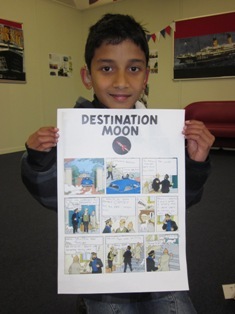 Graphic novels was our theme for this months BookSeekers. First we had to figure out ‘What graphic novel is that’. We had a whole lot of different pictures from graphic novels and we had to work out what novel we thought they may have come from. There are so many graphic novels to choose from but we managed to sort them all out in the end. 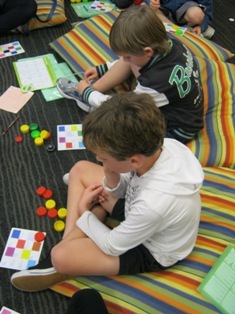 We also created our own story by just using the pictures. That was a lot of fun and something we will have to do again. 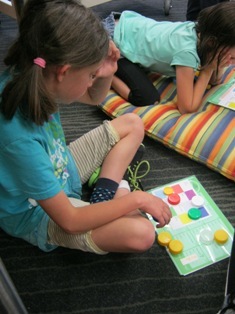 We sorted out the fact from the fiction this month at Tawa BookSeekers when we looked at our genre of Non-fiction. We welcomed a new BookSeeker, Fraser and we heard lots of great reviews from the books you have been reading this past month. We had a tour through the dewey system, played a memory game from the horrible history books and we finished up with a bingo game to test our knowledge of the dewey numbers. Now – what number was dinosaurs again? 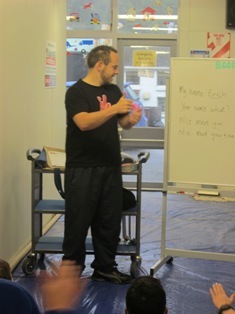 Baby Rock & Rhyme at 9.30am at Johnsonville Library. 0-2yr olds. 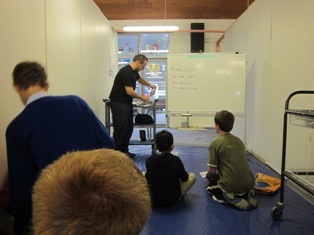 Preschool Storytimes at 10.15am at Miramar Library and at 10.30am at Island Bay and Karori Libraries. 2-5 yr olds. 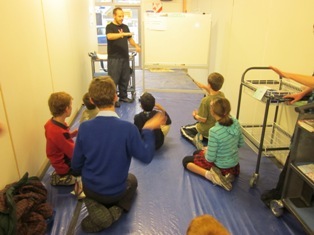 BookSeekers Bookclub for 9-12 year olds. On at Johnsonville and Kilbirnie Libraries at 4pm. 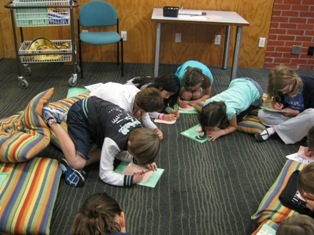 BookSeekers Bookclub for 9-12 year olds. On at Tawa Library at 4pm. 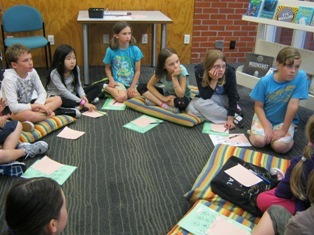 BookSeekers Bookclub for 9-12 year olds. On at Brooklyn and Karori Libraries at 4pm.